More and more families today are looking to hire in-home health care workers to assist with aging parents that are living with ailments or facing serious mental declines including dementia or Alzheimer’s disease. 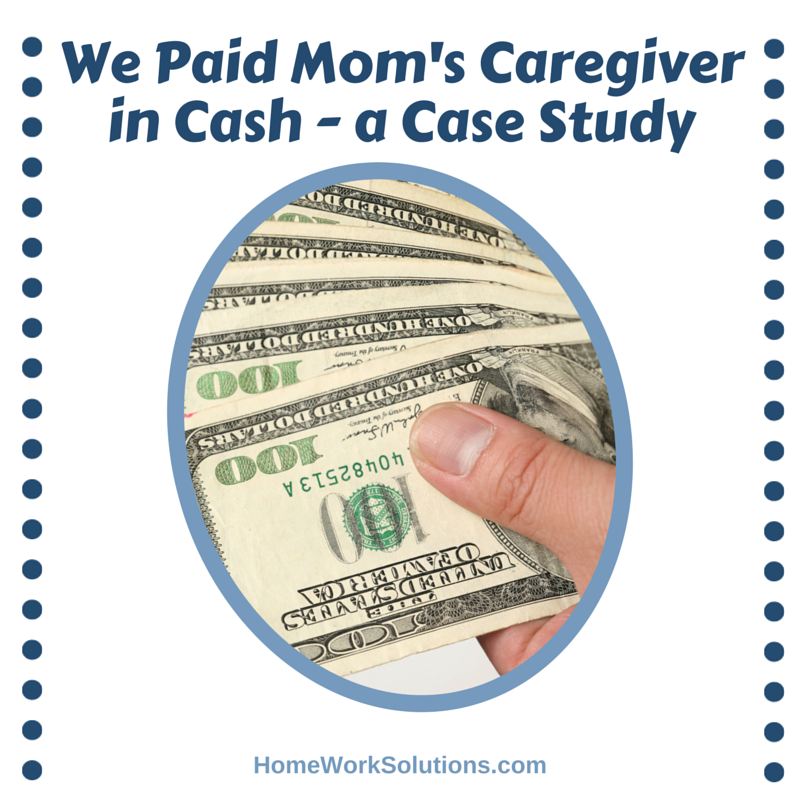 However, the cost of hiring in-home caregivers has been on the rise for several years, with the average cost of a home health aide being over $45,000 per year. 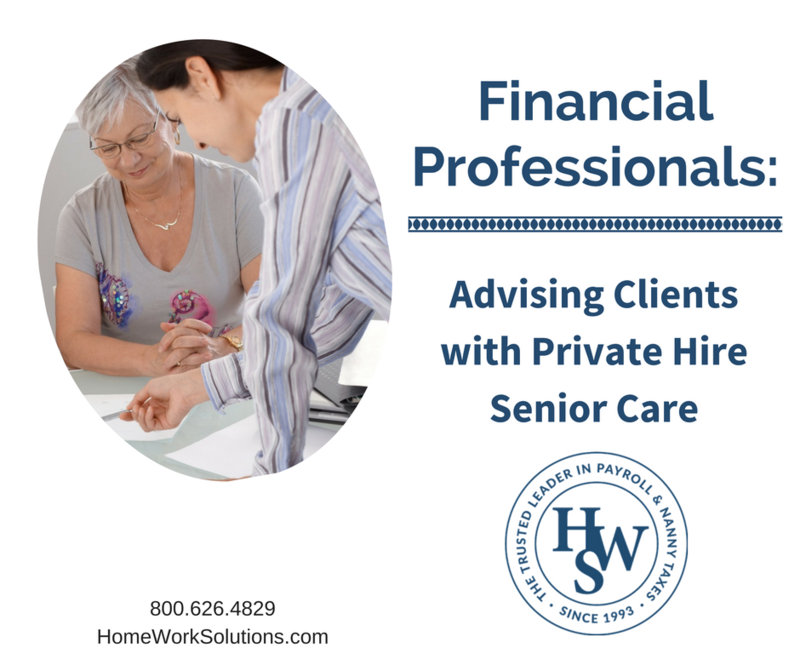 (1) Many families choose to privately hire, as an agency employed caregiver can cost $25 - 40 per hour while a privately hired caregiver can be $12 - $18 per hour.